hd00:09Winter landscape. 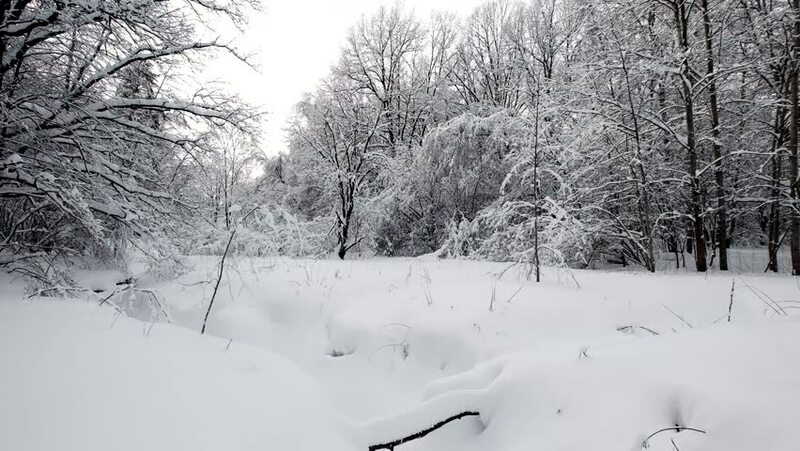 Winter forest with the trees covered by snow. Horizontal panning. hd00:12spruce in snow Against house in Moscow, Russia.